A musical drama biopic chronicling P.T. 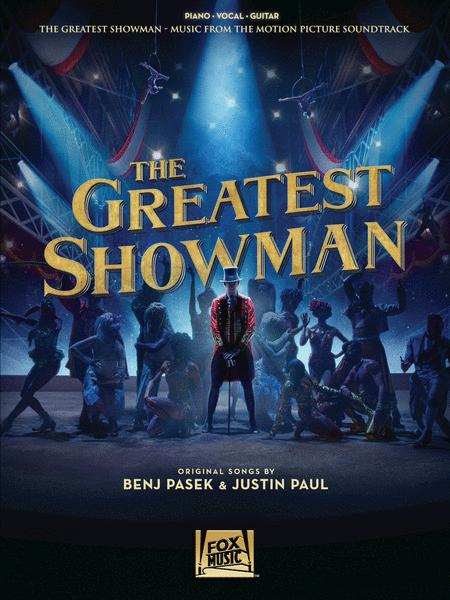 Barnum (played by Hugh Jackman) and his founding of the Barnum and Bailey Circus, this December 2017 film features a stunning soundtrack by Benj Pasek and Justin Paul of La La Land and Dear Evan Hansen fame. 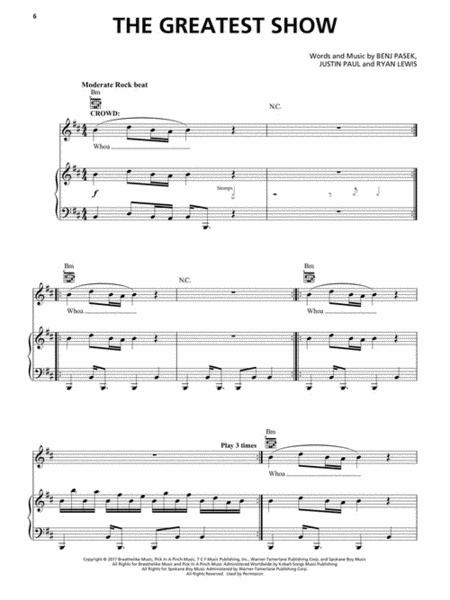 Our songbook features piano/vocal/guitar arrangements of 9 songs: Come Alive ? From Now On ? 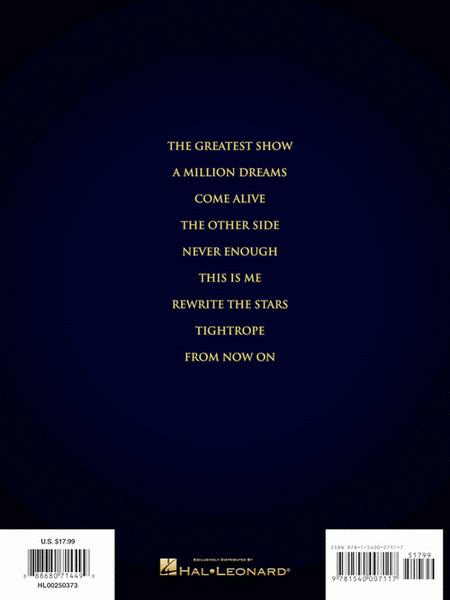 The Greatest Show ? A Million Dreams ? Never Enough ? The Other Side ? Rewrite the Stars ? This Is Me ? Tightrope.